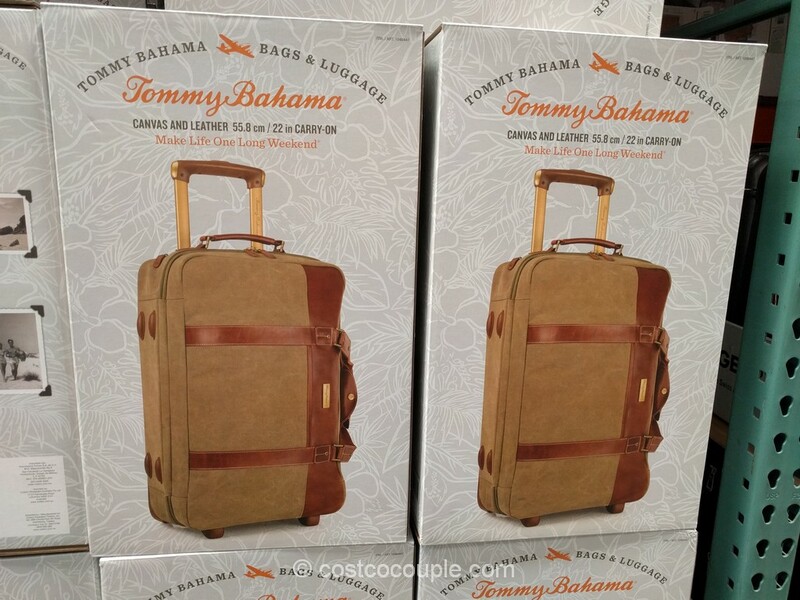 Need a small bag for a quick weekend getaway? 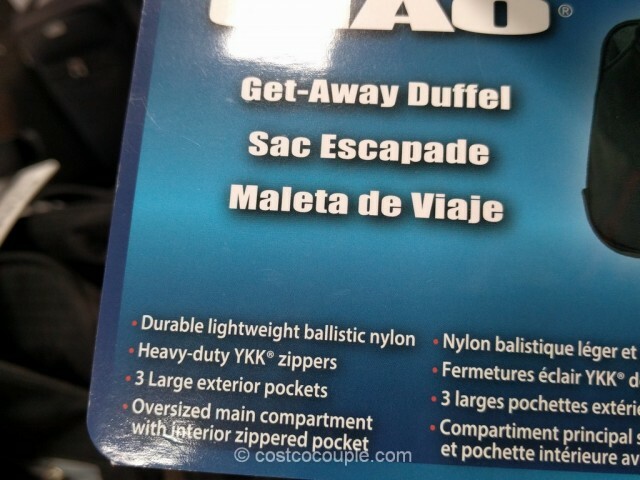 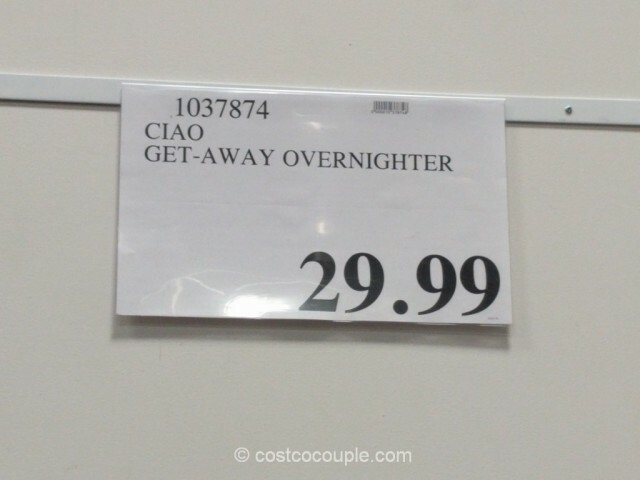 Then check out the Ciao Get-Away Overnighter. 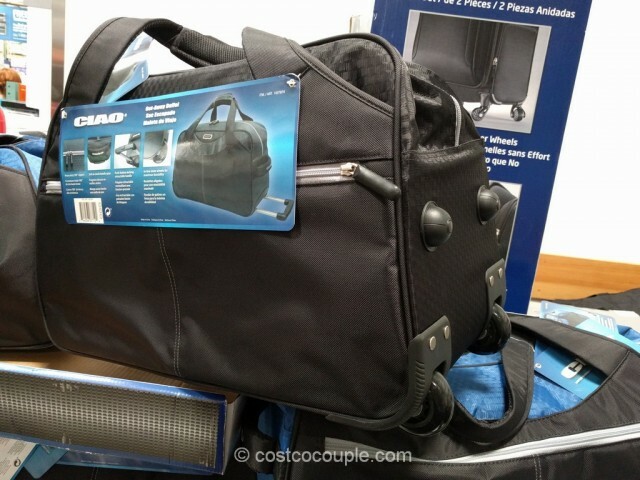 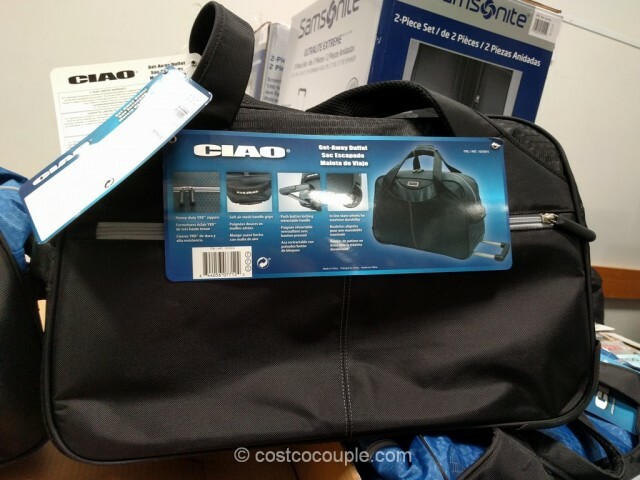 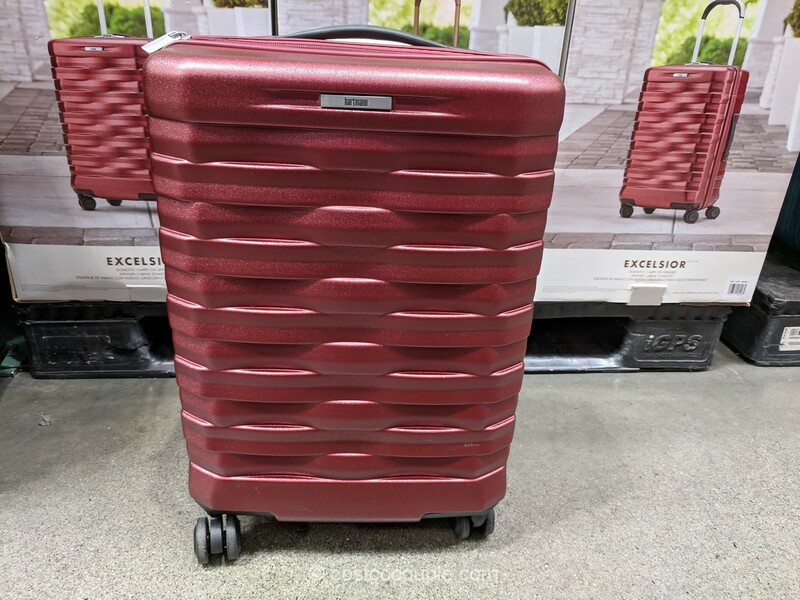 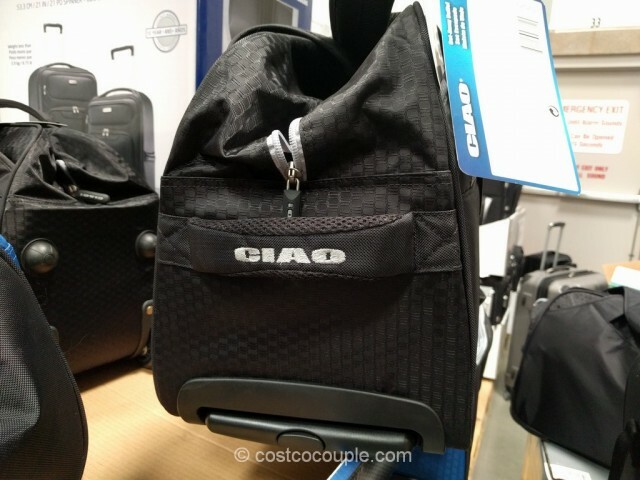 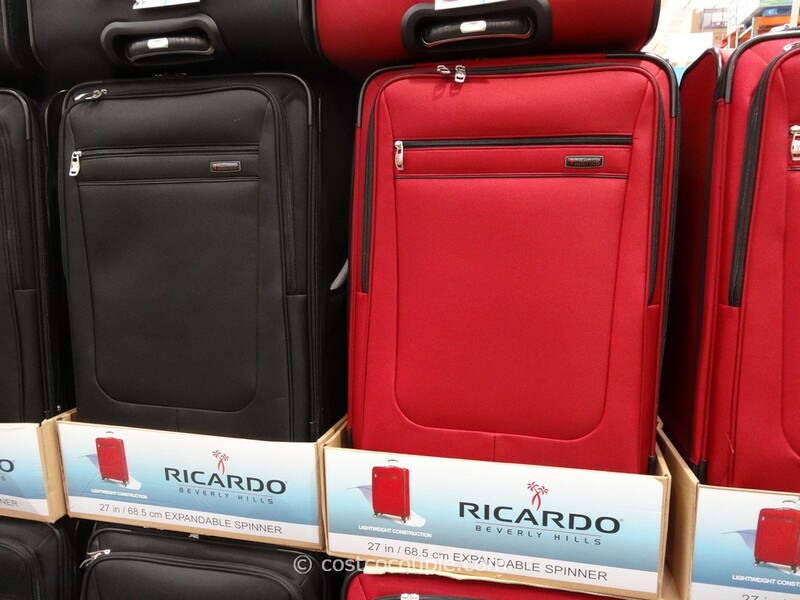 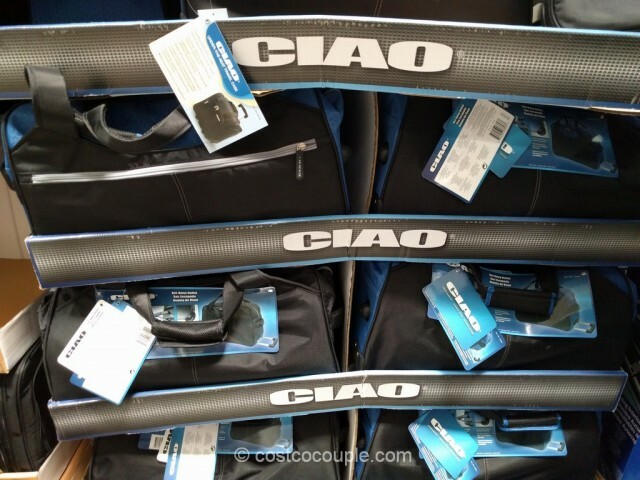 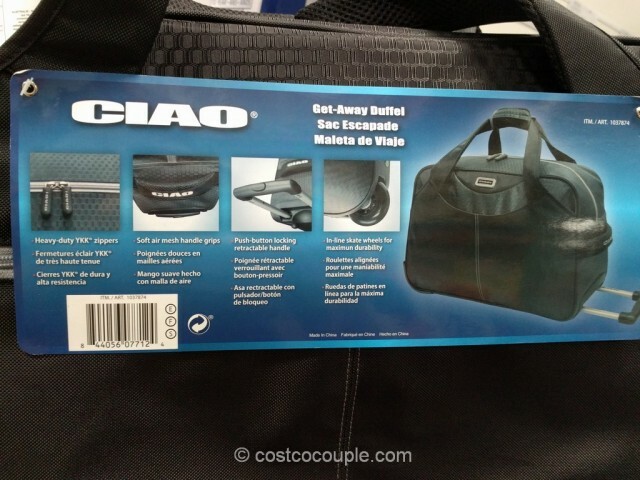 The Ciao Get-Away Overnighter is priced at $29.99.